​To vote at the District Council meeting on Saturday, May 6th (2:05 PM) please visit the Credentials table no later than 1:30 PM. Please remember to reserve your room at the hotel if you have not already done so. 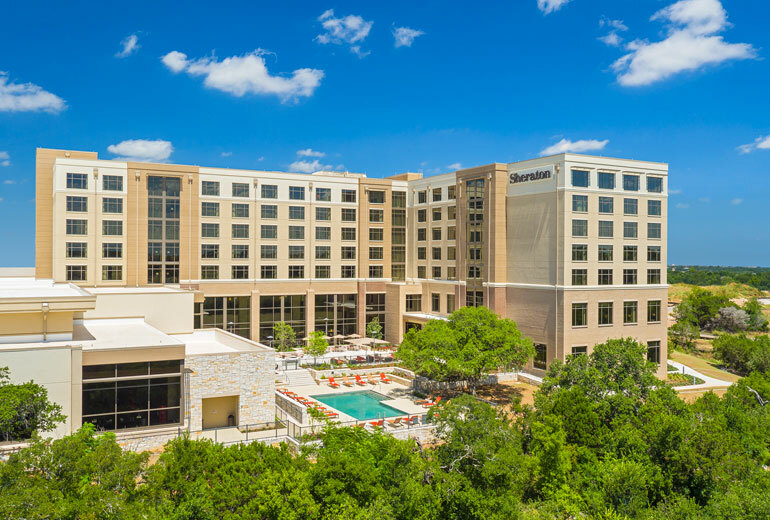 Click here for the Sheraton reservation page. ​and ask for the Toastmasters International group rate. ​When your message must be memorable, your presentation powerful, and your sale successful, you can’t go wrong calling Patricia Fripp. Patricia has won or been awarded these designations by the National Speakers Association: Certified Speaking Professional (CSP), CPAE, Hall of Fame keynote speaker, and the Cavett Award (considered the Oscar of speaking). 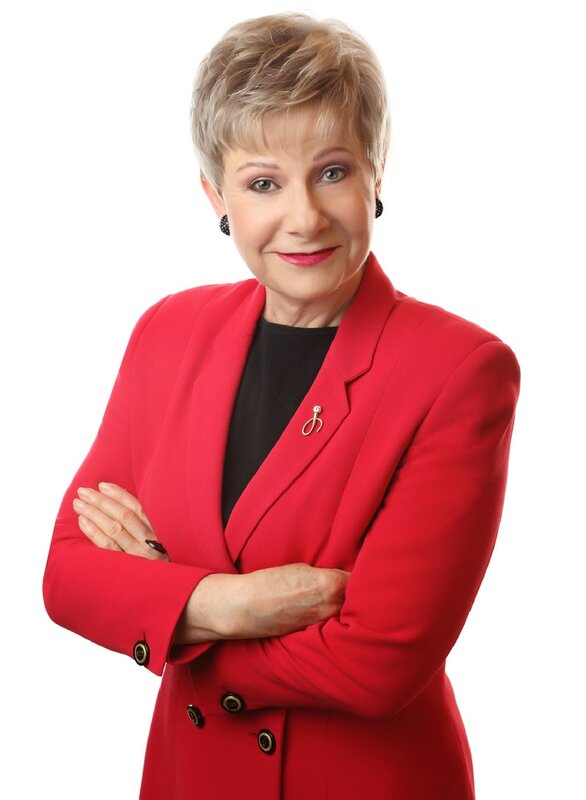 Named “One of the 10 most electrifying speakers in North America” by Meetings and Conventions magazine, Patricia delivers high-content, entertaining, dramatically memorable presentations. Executive Rock Star Presenters: Patricia Fripp Keynote Speaker from Patricia Fripp on Vimeo. For 24 years Patricia Fripp made her living standing behind a hairstyling chair. In 1976 she received her first payments to speak. Since 1984 she has been a full time speaker, trainer, and speech coach. Attend on Sunday, May 7th and you will be blown away by her practical, step-by-step approach that can secure your success as a speaker. If you are a beginner who wants to get booked without going broke…sign up NOW. Learn how to logically build a business and before you quit your day job. Perhaps that will be never. That is OK. Find out what you need to invest in and where you can save. Patricia will share the best advice she has received. If you attend Saturday you will see Patricia knows how to command the stage. That alone will not get you booked enough to build a business. Bring your specific questions about how to build a speaking business.